Sailboats and Large vessels are welcome in this deep water retreat! 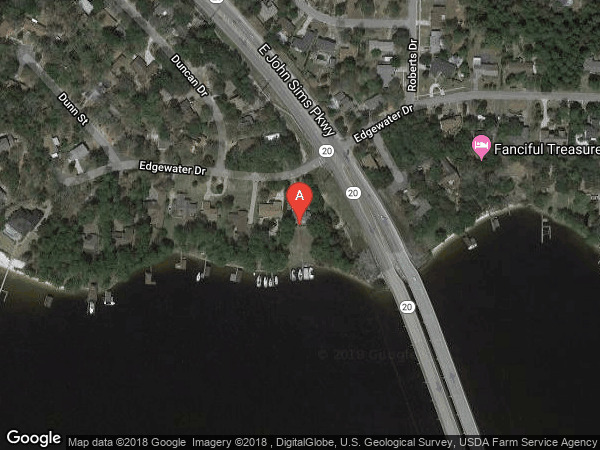 Located in Rocky Bayou just prior to the bridge, this property allows for larger vessels. The private dock will accommodate 5 boats and one slip has a covered lift, allowing for slip rental income. With over 3/4 acre and 130 feet of waterfront, check out this rare find . You will find a very well cared for and updated 4 bedroom/ 3 1/2 bathroom home. Most of the rooms have a walk-out deck on the back of the home for a beautiful view on all levels.There is a newer HVAC system, newer dimensional shingled roof, wood flooring, Shaker cabinets with soft close drawers,tile backs plash, granite counter tops, gas fireplace, central vac.,sprinkler system, and a termite bond in place. No flood insurance is required to insure! 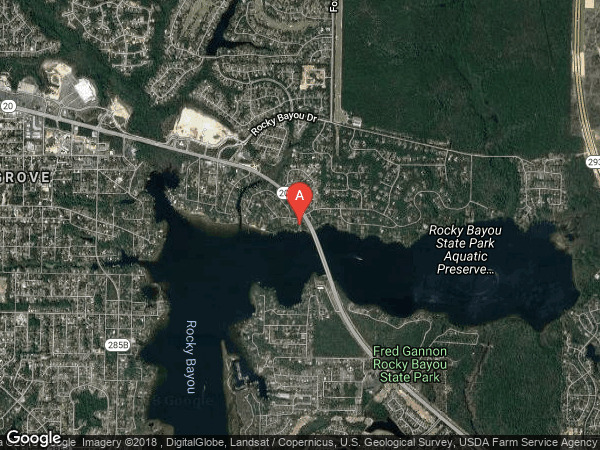 On Highway 20 from Niceville just prior to the Rocky Bayou bridge, turn right onto Edgewater, home will be on the immediate left side.